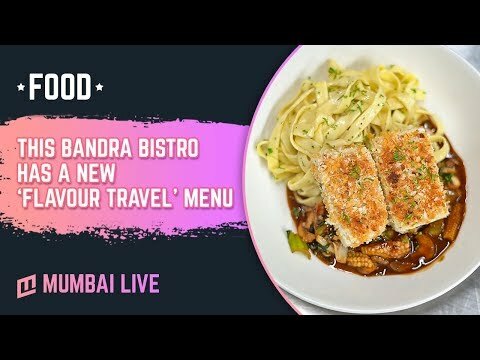 The team at Bandra based Eddie's Bistro & Bar recently decided to reinvent their menu and present dishes inspired from their travel experiences. There is something about this neighborhood bar and kitchen, where many have complemented that one can smell its aroma distinct from a mile away, lucid memories leaving smiles enveloped in familiar tastes on every visit and more than ever, that feeling of it being your home away from home. Bandra's 4-year-old, Eddie's Bistro & Bar, has multiple stories to share and has been a popular name among the locals from Mumbai. This time around, your makers have decided to combine its history into its first ever, all new 'Flavor Travel' menu inspired by their travel experiences. 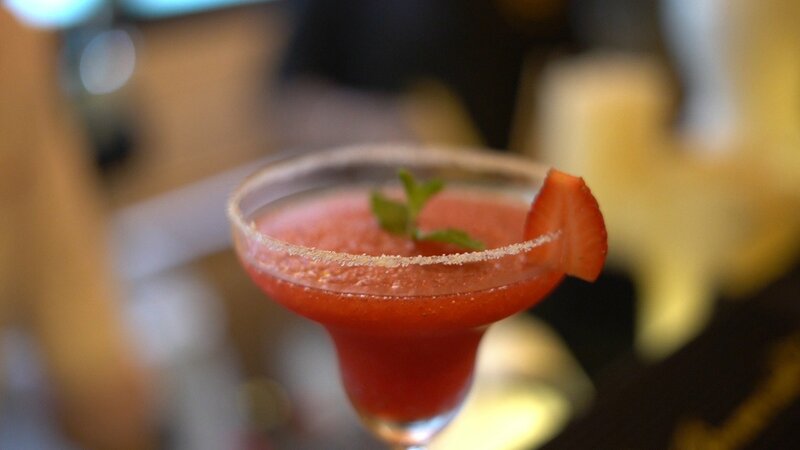 The menu boasts of food that is easy to eat yet bold in flavors. Talking about his journey over the years, Head Chef, Nishant, said, "We are more like a neighborhood bistro so competition is healthy. Our growth is slow and steady and success is when we see more repeat guests. Over the years, our guests have become our family. We share many thoughts and discuss food, flavor etc, especially with people who are not from a hospitality background but who are passionate. This helps us to put things together and create something new." Mixing health with savor, this new menu offers dishes that make the perfect lunch, bar bites that get your taste buds fired up and dinner plates that constitute a gustoso feast. 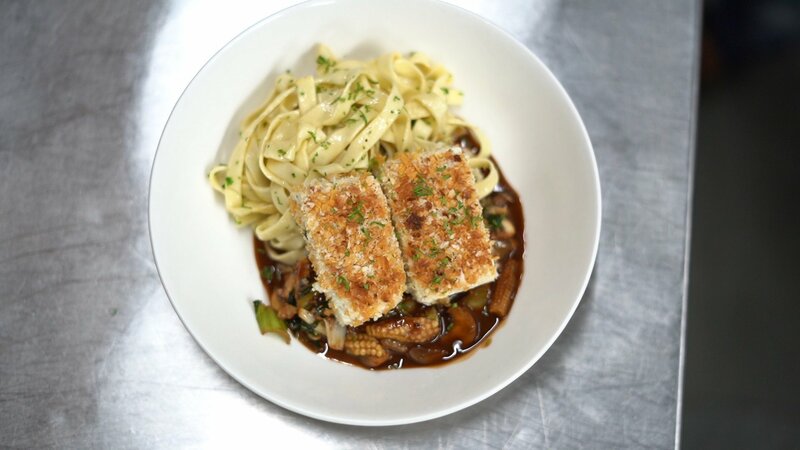 With an increase in demand from the customers, the vegetarian options have increased in each section from small plates to the main course. From Pesto bocconcini to Creole spiced pasta pops in their section of small plates, diners will get to taste different dips and crackers, cheese platters in sharing plates and many more as all day treats as well. Further, the all-new desserts menu includes Tresleches, almond biscotti, white chocolate, and cardamom cremebrulee to pique your sweet tooth. Sharing his thought on the new menu, he added, "This new menu is not designed as per the Indian palette but we have ensured that our visitors get a flavour of different cuisines. However, keeping the preferences and feedback in mind, we have worked towards offering more vegetarian options on this menu. Our Ideology and thoughts behind the new drinks menu is to stick to classics and play around few touches with fresh or floral flavors."